Take a ride down Memory Lane! 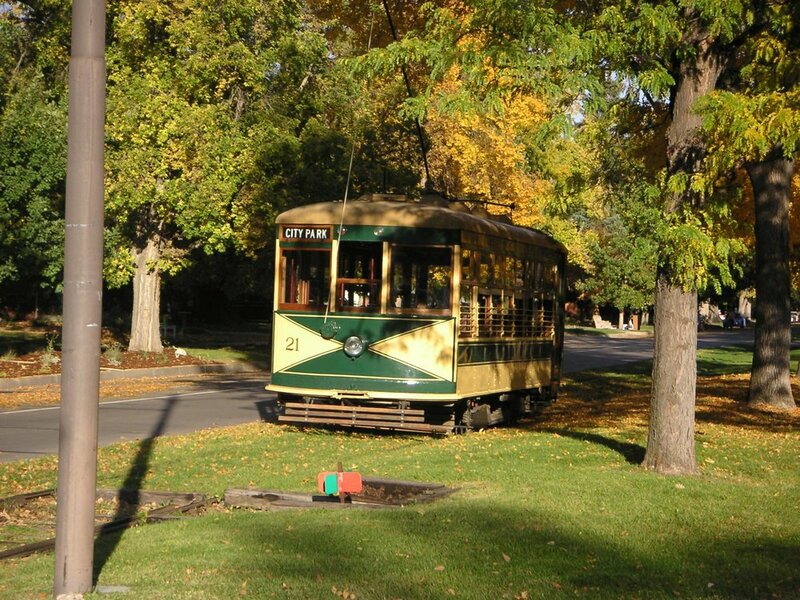 Fort Collins has a rich history, and riding the trolley gives a special glimpse into the past. Fort Collins operated a trolley service from the early 1900s to the 1950s, when private autos replaced the need for public transportation. In the 1980s a small group of volunteers took on the amazing task of restoring Birney Car 21 to its original glory, and now, nearly 40 years later, we can still enjoy the beauty, history, and fun that the trolley provides. The Fort Collins Municipal Railway is a 501(c)3 that keeps this operation alive. The Trolley operates on Saturdays and Sundays from May through September. It makes a 3-mile round-trip journey from City Park to Old Town and back. Local tip: hop off the trolley in Old Town and grab ice cream at Walrus Ice Cream before heading back to the park! Who doesn’t love an excuse to enjoy a picnic in the park? Bonus points when the picnic involves food trucks and live music! Each week from May through September you can join hundreds of other hungry folks at City Park for an epic food truck rally! You can choose from 10 to 20 different local food trucks serving a variety of fares. There is something for everyone -- carnivore and vegan alike. Do you prefer coffee or a smoothie? No problem. Perhaps you’d like a cupcake or ice cream for dessert. Done. Just don’t forget your blanket or lawn chairs! We’d be remiss if we didn’t mention Horsetooth Mountain. This famous rock formation is a prominent landmark that can be seen from nearly any location in town. The hike to Horsetooth Rock is well worth the climb. The summit provides incredible panoramic views of Fort Collins and the foothills. We recommend going at sunrise to catch the best views! The trailhead is only 4 miles from Fort Collins, so it’s an easy way to hike a favorite local spot. Fort Collins sure knows how to entertain! For five weeks in July and August, you can head to Old Town Square for a free, family-friendly movie night complete with popcorn! Bring your own chair and beverages and enjoy a film under the stars. Each flick starts at dusk, between 8:15 pm and 8:30 pm. Confluence Fort Collins is just two blocks from Old Town Square, so this is not only a fun activity, but also super convenient! 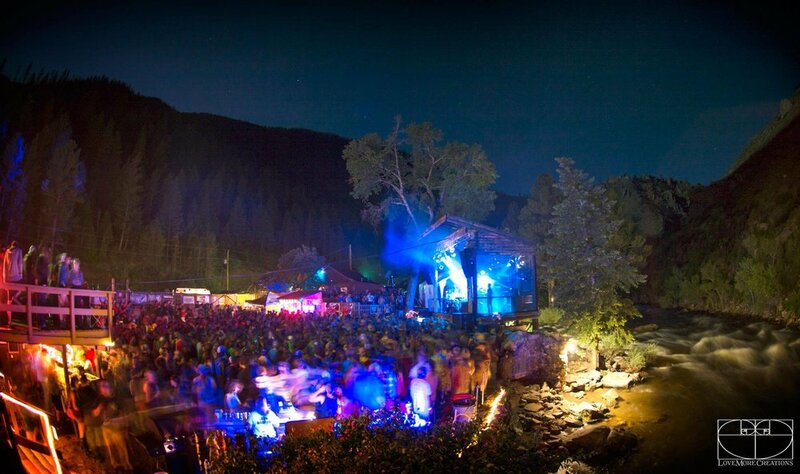 The Mishawaka is a legendary outdoor music venue on the banks of Poudre River deep in the Poudre Canyon. Born in 1919, the Mishawaka has been a destination for music lovers for 99 years. Even if you’re not planning to catch a show, you can head up to the Mish any time and enjoy a fantastic meal on the patio overlooking the river. We highly recommend everyone take a trip up the canyon and visit the Mish! Every summer has its own story, and you are the author. Which of these local favorites will you check off your summer bucket list this year? If you’re planning to make Confluence Fort Collins your new home, you can rest assured that you’ll have plenty of time to enjoy these and many more amazing summer activities that Fort Collins offers. Contact us today about securing one of the new Confluence lofts. Pre-sales are happening now!